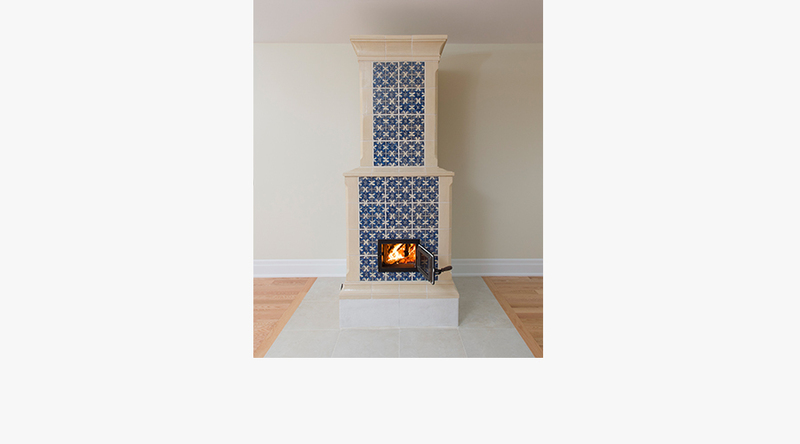 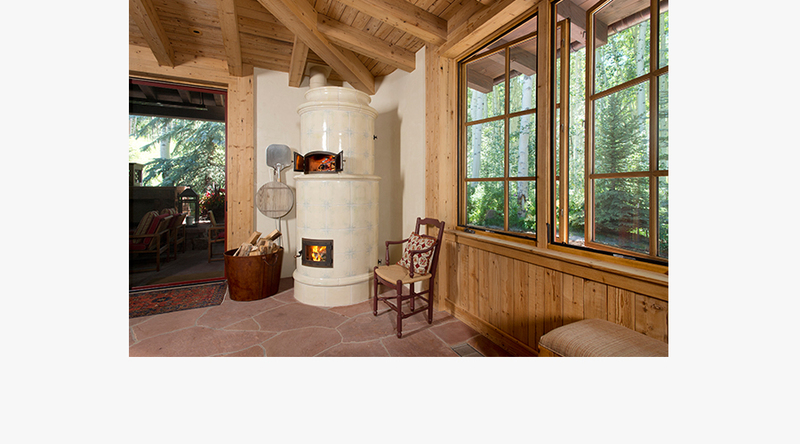 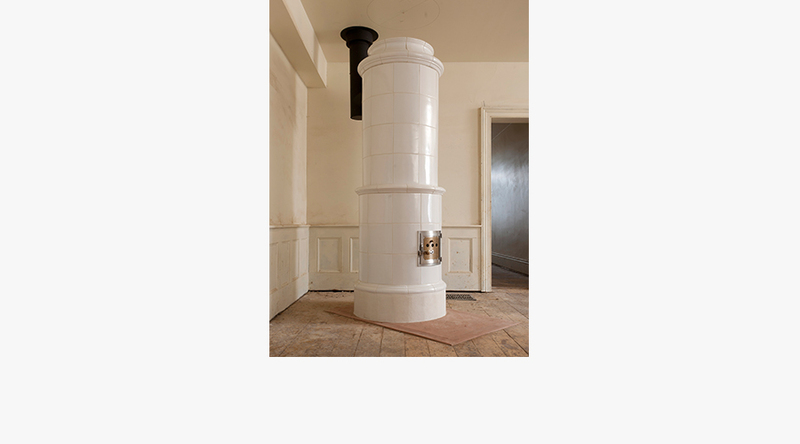 A Kachelofen is a beautiful clay stove that burns wood extremely efficiently - allowing for a clean and long lasting radiant heat. 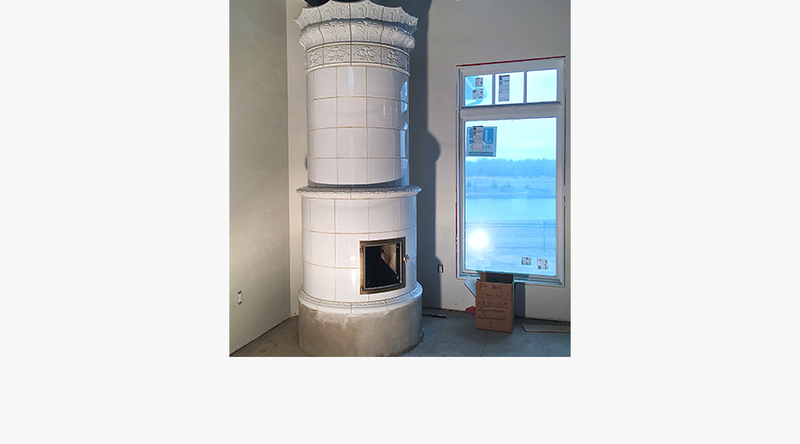 The heat is stored in the clay Kachel (clay brick) thermal mass, and then slowly radiates into the space for the next 8 to 24 hours. 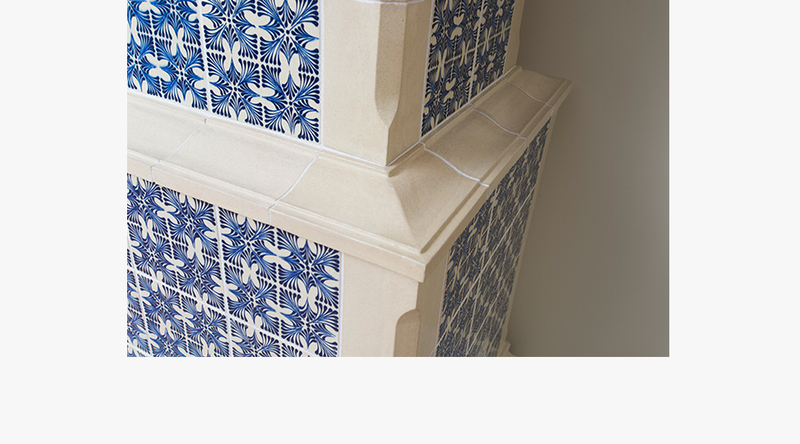 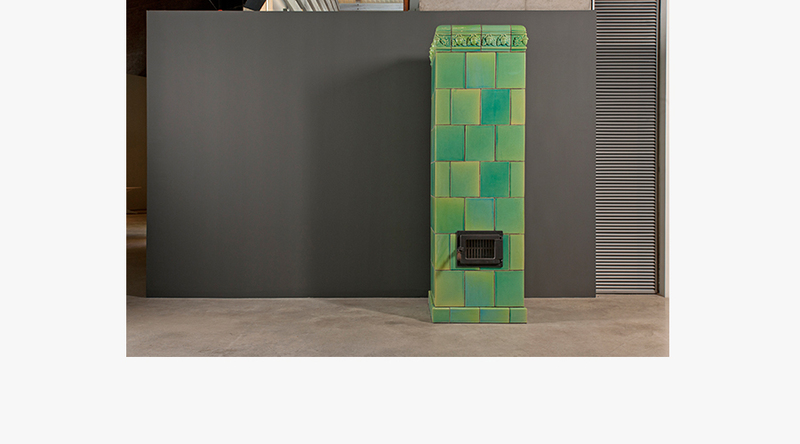 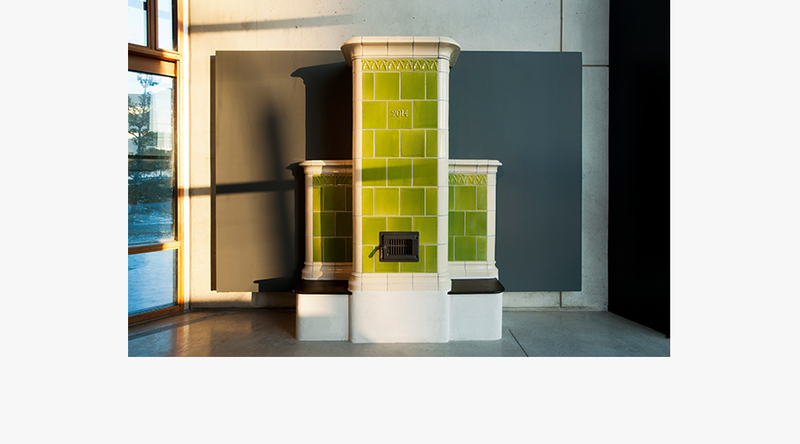 As the Kachelofen is made of clay bricks, the design possibilities are endless. 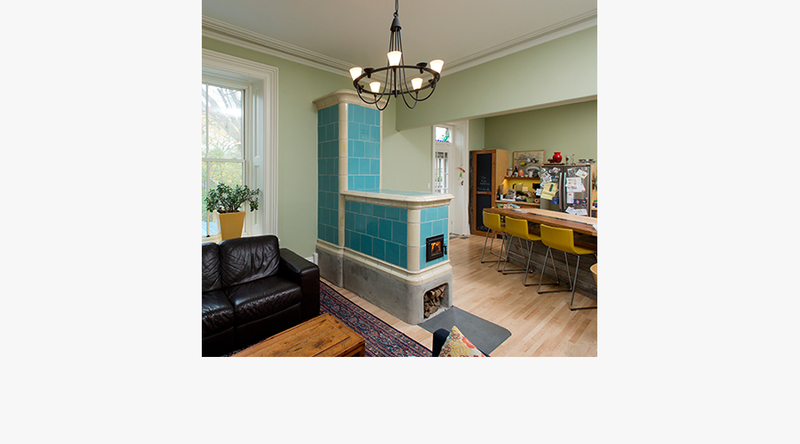 A custom Kachelofen can be a work of art. 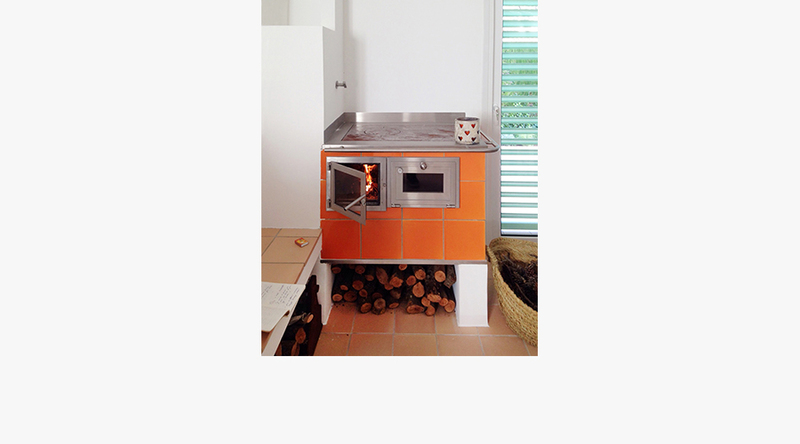 Growing up in Nürnberg, Germany Steinhauser had a Kachelofen in her house. 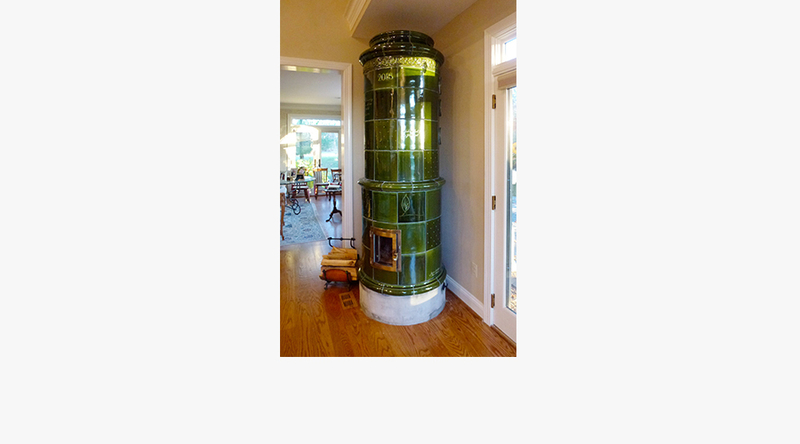 The memories of this easy, comforting heating method are what inspired her to expand her business to offer custom built Kachelöfen to her clients.